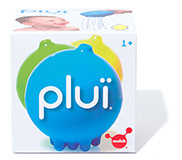 The popular Pluï Rainball has been redesigned so it easily opens up for cleaning. 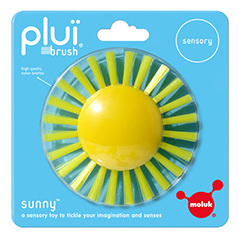 The lower half in elastic silicone rubber is wonderful to touch and offers exciting new play possibilities. Push the feet in to create a big water fountain or mix and match colors. 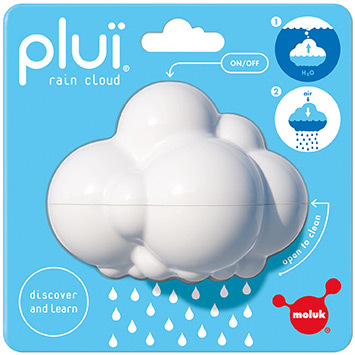 Pluï encourages children to experiment and explore while stimulating their imagination and senses. pat. US 8,956,196 B, mod. int. dép. 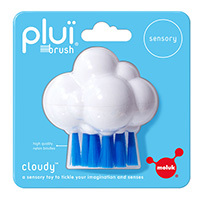 delights and surprises and quickly becomes an indispensable accessory during bath time. pat. 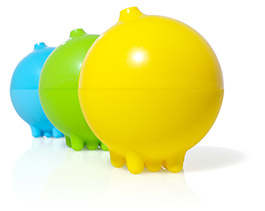 US D745,095 S & US 8,956,196 B2, mod. int. dép.